What Is the Multidisciplinary Approach? Because substance use disorders impact all facets of life, treatment should be designed with the whole person in mind. The Recovery Village Columbus’ multidisciplinary approach combines a network of treatment specialists with a variety of therapy options to create a unique care program for every patient. To ensure full recovery, it is important to have a sustainable treatment plan that includes an initial assessment, comprehensive care and a thorough aftercare strategy. A multidisciplinary approach is used to treat a variety of issues. At The Recovery Village, this cohesive method helps patients overcome substance use disorders, mental health issues and more. Because drug or alcohol addiction can often coexist with other medical needs, a multidisciplinary approach is ideal for treating co-occurring disorders. At The Recovery Village, you’ll have an entire team of professionals determined to help you heal. With a multidisciplinary approach, treatment starts with a simple phone call. You’ll speak with a caring intake coordinator dedicated to ensuring you receive the right type of treatment. You’ll complete an over-the-phone assessment that will be the first step in determining your personalized plan. After you arrive at a treatment center like The Recovery Village in Columbus, Ohio, you’ll meet your on-site team of specialists who will perform a comprehensive evaluation. This thorough medical, nutritional and clinical assessment will compile your personal psychological and physical data, laboratory information, EKG results and vitals to help staff formulate a unique treatment plan. This time will also be used to determine any potential co-occurring disorders, like drug or alcohol addiction accompanied by a mental illness. If you are suffering from depression, anxiety, bipolar disorder, trauma, or an eating disorder in addition to substance use disorder, it is imperative to treat the two together for successful recovery. Medical staff is also trained to treat medical problems like hypertension, liver disorders, diabetes, gastrointestinal issues and other common diseases for a complete recovery that addresses all aspects of physical and mental health. With each patient’s unique circumstances in mind, a well-rounded team will develop a treatment plan that may include a detox, inpatient residential care, partial hospitalization, outpatient care and aftercare. Teams will also determine whether medicated treatment is necessary and formulate a plan for administering and tapering recovery medicine. Throughout your course of care, specialists will meet daily to discuss progress and fully communicate expectations for a full recovery. This constant contact ensures that your treatment is consistent, progressive and successful. Multidisciplinary treatment provides a diverse range of therapy options that offer opportunities for personal growth. From group talks and one-on-one therapy sessions to more holistic options like yoga and experiential therapy, The Recovery Village’s programs treat substance use disorders as a whole with evidence-based clinical, psychological and physical treatment. You have tried local outpatient programs without long-term success. While treatment or therapy groups close to home can be a convenient option for recovery, they are oftentimes not enough to uncover the full extent of addiction. A multidisciplinary approach removed from your regular environment allows you to see addiction from all angles with the help of a network of experts. You want to understand and overcome the root of your addiction. There are many advantages of a multidisciplinary approach, but one of the greatest assets is the ability to identify and treat the sources of drug or alcohol addiction. Medical and therapy staff can address co-occurring disorders, treating the whole problem instead of just one piece. You need additional support to overcome substance use disorder. If you have tried treating substance use disorder alone or with the aid of a single professional, you may know how difficult it is to manage all aspects of addiction. A multidisciplinary approach ensures that you are never alone during the recovery process and offers a wide variety of options for growth. The multidisciplinary team at The Recovery Village always has long-term healing in mind. That’s why they start working on an aftercare plan from day one of treatment. With concrete goals and an entire staff to support you throughout treatment and beyond, sustained recovery is more than possible with a multidisciplinary approach. 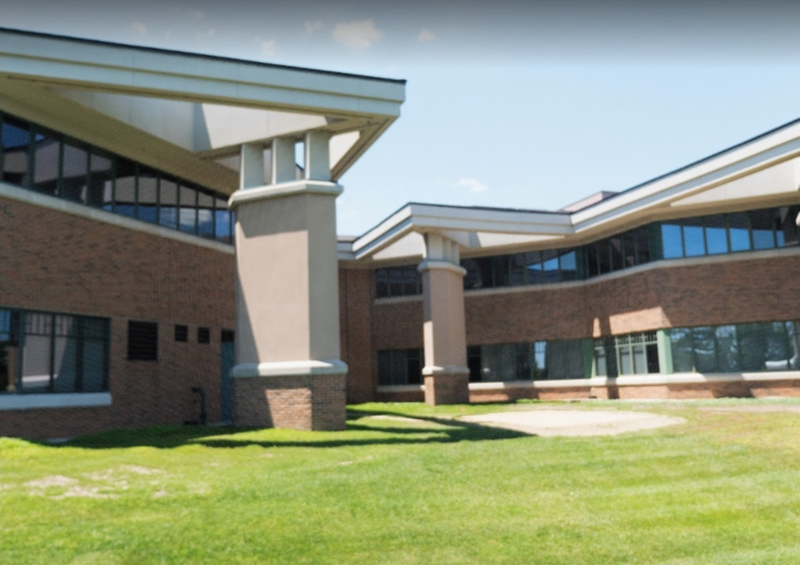 The Recovery Village Columbus serves all of Ohio, as well as the rest of the United States, providing cohesive care for a range of substance use disorders and mental health issues. By participating in multidisciplinary treatment with medical, psychological and fitness experts, you can take charge of your recovery alongside a dedicated staff determined to see you succeed.